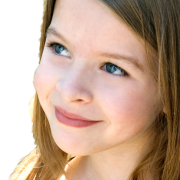 Educational Apps to Keep Your Child Interested - ZurApps Research Inc. According to the Children’s Hospital of Colorado, the average attention span that preschoolers need to succeed in school, especially when they reach kindergarten, is fifteen minutes. Growing and developing that attention span can take some practice. Often, children under the age of four lack the emotional skills to be able to concentrate on any specific task for extended periods of time. One tip to help with this is to not over-stimulate them. 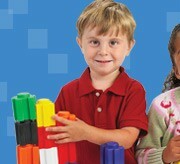 Present your child with one task at a time. Do not overwhelm them with too many options at once. Remove the outside distractions and encourage them to focus on the task at hand. Keeping the attention span of a preschooler can be hard work. You need something visually interesting, something that will engage them and keep them interested. So when you sit down to teach your preschooler how to count to ten, a simple pencil and paper just won’t cut it. Kids educational apps can help with this task. Nowadays, kids are in front of screens more than ever. 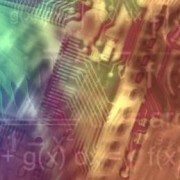 The colors and animations are stimulating and engaging. Have you ever noticed how easily a preschooler can get lost in an episode of their favorite cartoon? They’re mesmerized by what’s happening on the screen. 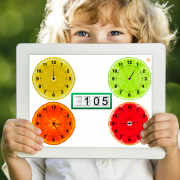 So when it comes time to learn the counting sequence up to ten, why wouldn’t you want something just as mesmerizing, such as an educational kids app? An app such as, 10 Puppies! 10 Puppies is an interactive, talking, educational app available for download on the iOS platform. 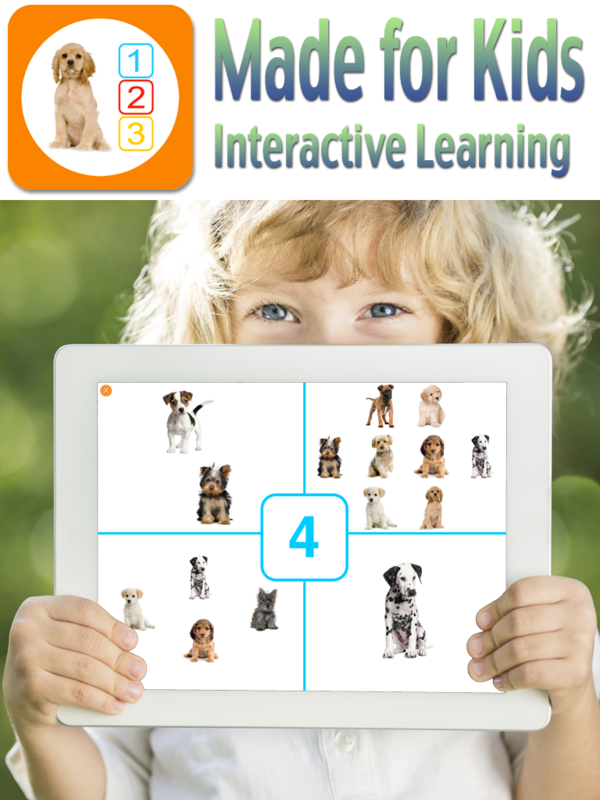 Available for both the iPad and iPhone/iPod Touch, 10 Puppies will maintain your child’s interest as they not only learn the counting sequence, but also learn to distinguish and identify corresponding numbers. Educational apps for kids, such as 10 Puppies, are leading the way as new educational tools available at your children’s fingertips. With its interactive features, voice narration and colorful interface, 10 Puppies, and apps of the sort, will help stimulate your child’s mind as well as keep them entertained. Win-win!